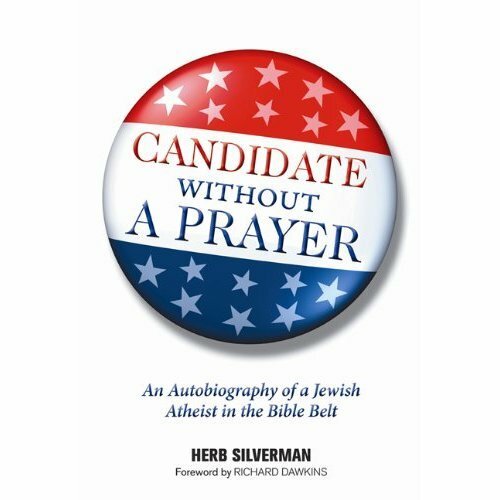 Silverman’s speech, “Candidate Without a Prayer,” will highlight excerpts from his book of the same name. Books will be sold for $20 each and Silverman will inscribe them as time permits. In this deeply revealing and engaging autobiography, Herb Silverman tells his iconoclastic life story. 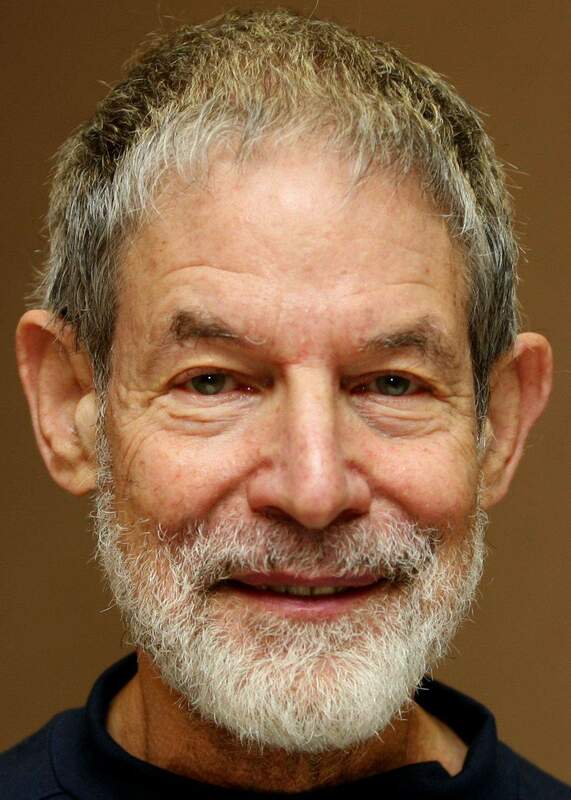 He takes the reader from his childhood as an Orthodox Jew in Philadelphia, where he stopped fasting on Yom Kippur to test God’s existence, to his adult life in the heart of the Bible Belt, where he became a legendary figure within America’s secular activist community and remains one of its most beloved leaders. 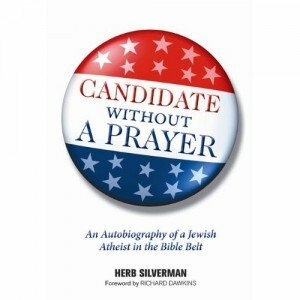 Never one to shy from controversy, Silverman relates many of his high-profile battles with the Religious Right, including his decision to run for governor of South Carolina to challenge the state’s constitutional provision that prohibited atheists from holding public office. Candidate Without a Prayer offers an intimate portrait of a central player in today’s increasingly heated culture wars. It will be sure to charm both believers and nonbelievers alike, and will lead all those who care about the separation of church and state to give thanks. Please RSVP via our Meetup or our Facebook Events Page.